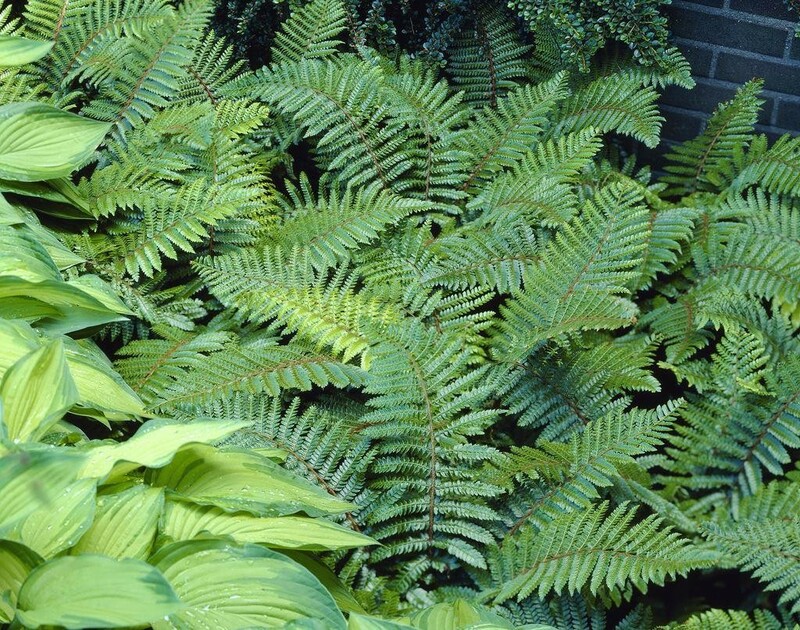 This is probably the most attractive fern that we grow. 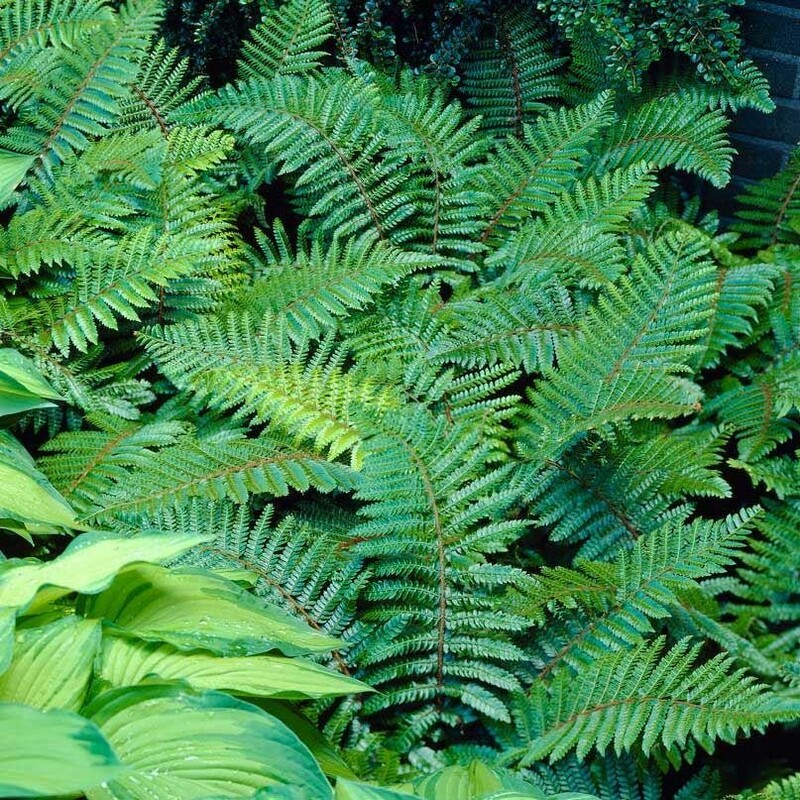 The dark evergreen foliage arches out from a central crown, forming a 24'' wide clump. 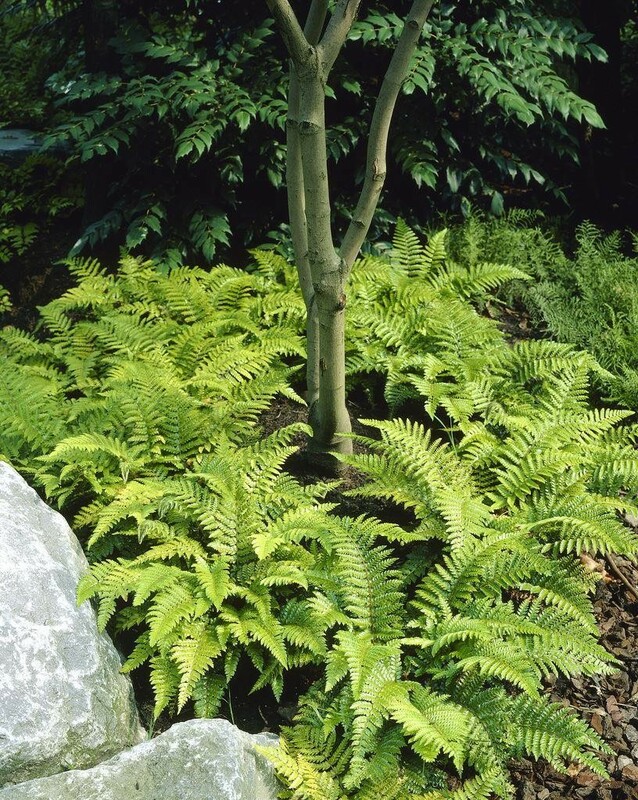 Each frond is a lacily cut artistic masterpiece. The species name ''polyblepharum'' actually means many eyelashes! 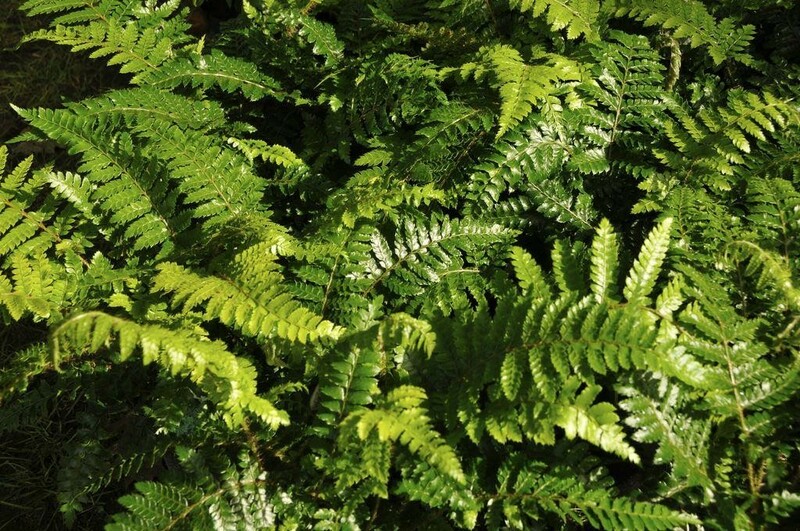 Probably the best fern that you will ever buy! Supplied in approx 2 litre containers.